I don’t often take much notice of the Common Black Bird as its well so common. They are also quite furtive and fly off in alarm whenever I walk by. I walked past the one below while exploring the Wilson Botanic Park in Berwick yesterday. It was singing in a low bush and allowed me to approach while I tried to get a few shots. 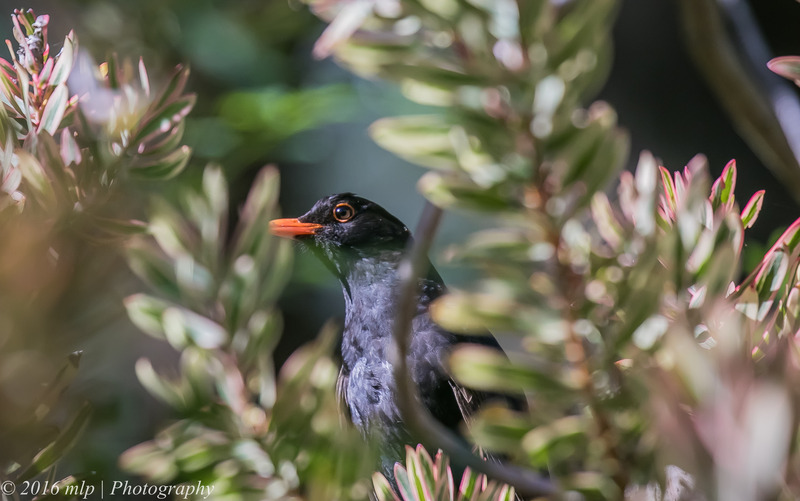 Most times of the year the Black Bird will just fly off in alarm and are only seen flying across roads and in front yards but in Spring they often find a vantage point in their local area and sing their beautiful song claiming their territory. Listening for the return call of a nearby Black Bird.. 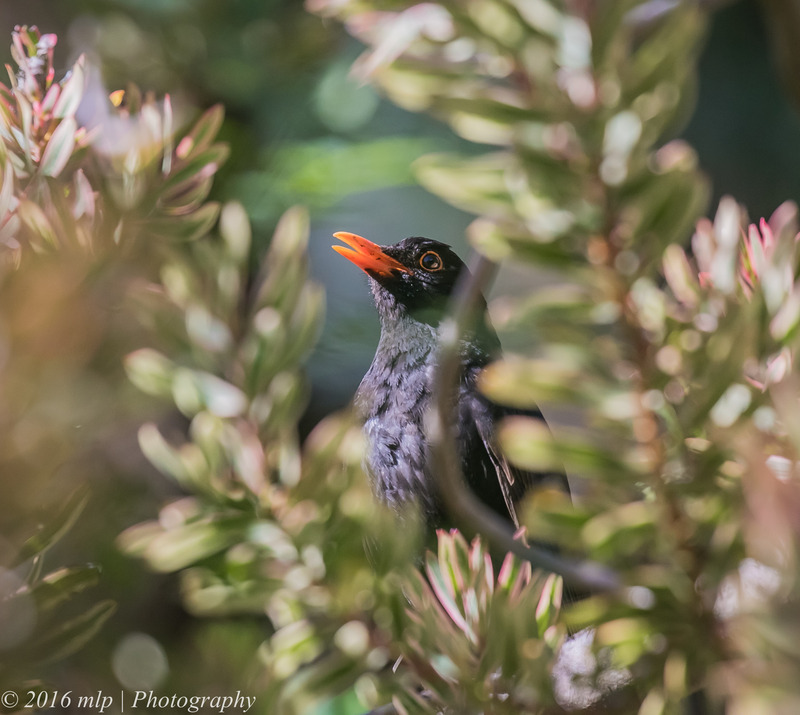 This entry was posted in Bird Behaviour, Birds, Victoria and tagged Australia, Australian Birds, Berwick, Berwick Botanic Gardens, Bird Photography, Black Bird, Common Black Bird, Nature Photography, Photography, Victoria, Wilson Botanic Park. Bookmark the permalink.